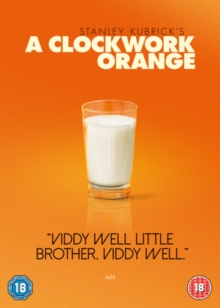 Stanley Kubrick's controversial societal satire A Clockwork Orange (1971) supposedly triggered copycat violence on its initial release and, as a result, the director withdrew the film from circulation in Britain, keeping it suppressed right up until his death in 1999. The film follows sadistic hedonist Alex (Malcolm McDowell) as he takes his gang on a cheery, remorseless spree of murder and sexual violence. When he is eventually captured, the authorities subject him to a series of psychological experiments designed to rid him of his violent tendencies, prompting questions about our moral framework and the nature of free will.